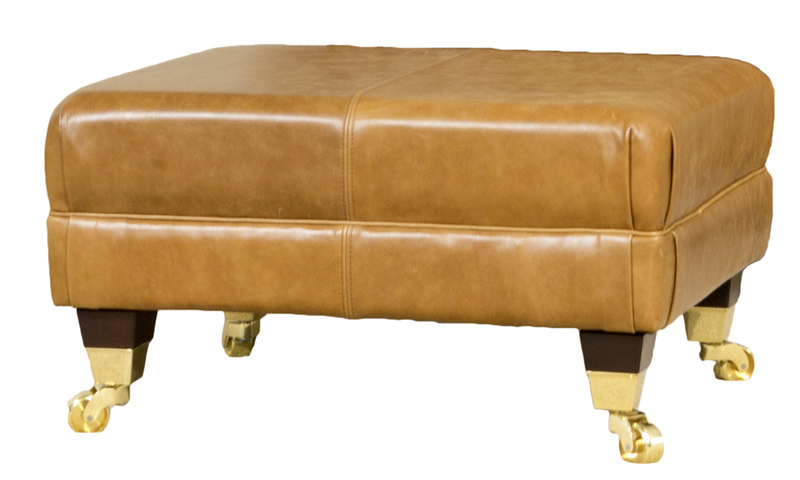 Leather Footstools available as an ottolong, ottoman, costa and Queen Anne Footstool. Made with 100% real leather. Sizes can not be amended with any of our leather footstools.